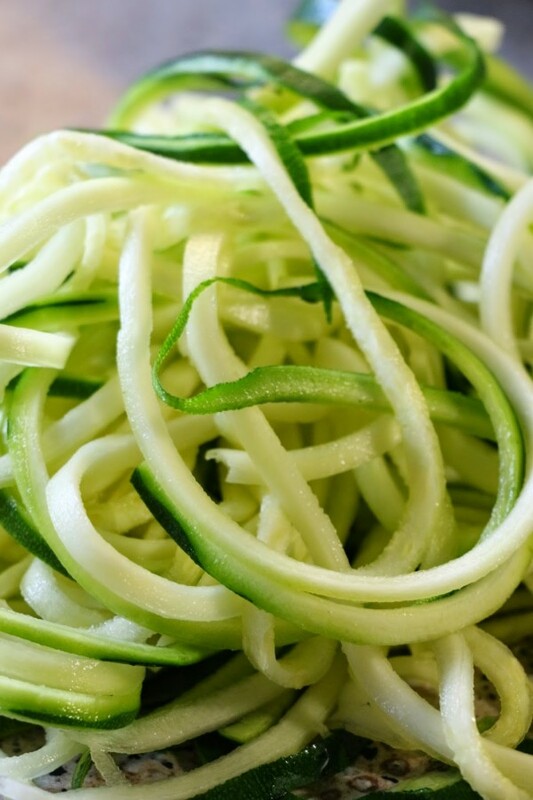 -Add your Spiraled Zucchini, some Italian seasoning (or pink salt and pepper), and perhaps some chopped garlic cloves. -Saute on low heat for about 3-5 minutes until Zoodles are tender. Serve and enjoy as your favorite pasta dish with your choice of sauce, protein, etc! 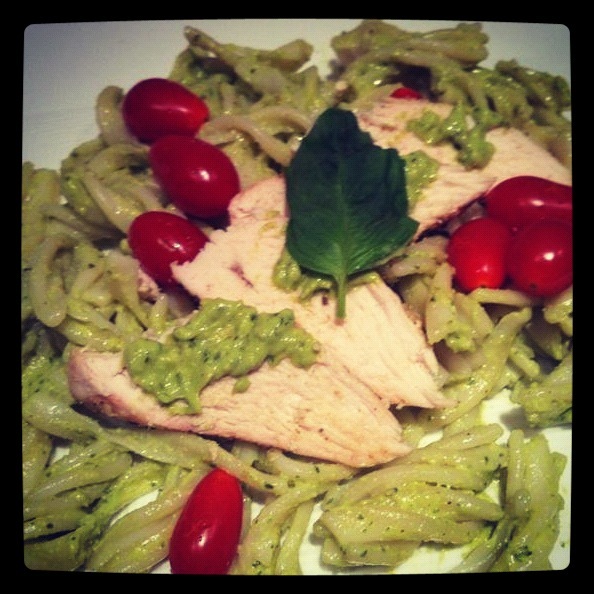 I Love this vibrant green meal with my Dairy Free Avocado Pesto! !